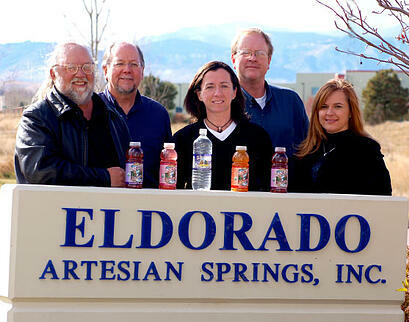 Eldorado Artesian Springs, Inc. was founded in 1983 when the company became the owner of 40 acres of land, the artesian springs, eleven wells, water rights, a bottling plant, a warehouse, the resort pool, and numerous other homes and buildings in Eldorado Springs, CO. 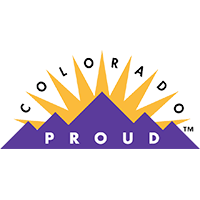 Continuous growth over the years necessitated expansion and in 2001, Eldorado built a 38,000 sq. 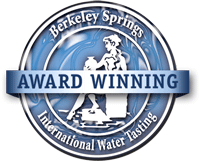 foot state-of-the-art bottling and distribution facility. 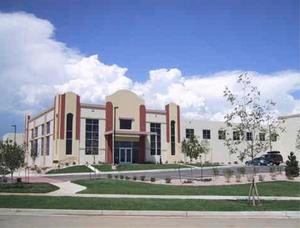 The company relocated headquarters and operations to this new facility in August 2001.